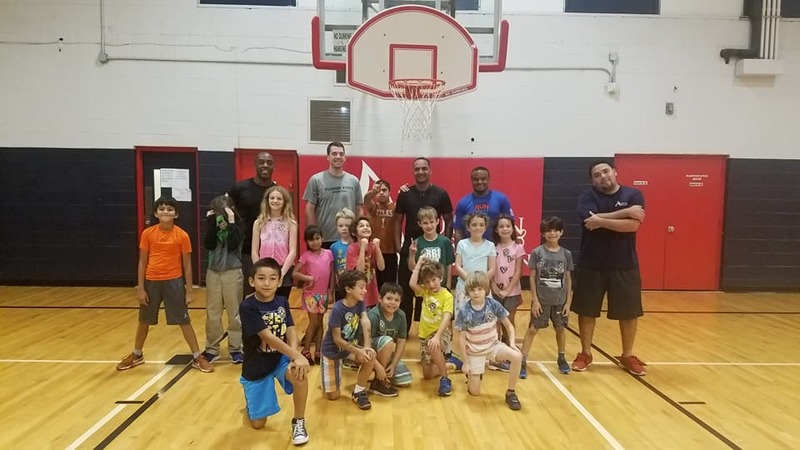 The basketball program focuses on fundamentals of the sport allowing youth to improve and learn new skills that will help them be a better team participant. Games and or tournaments will be played with PAL youth. 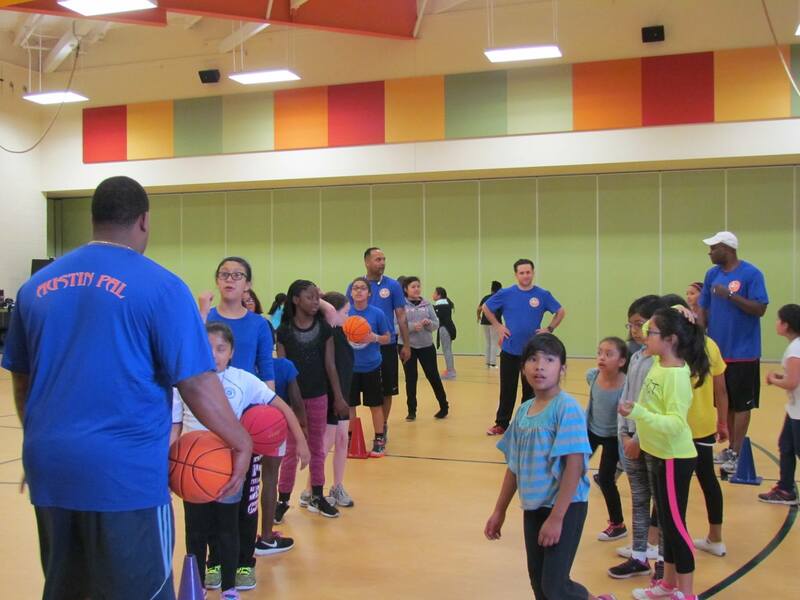 Throughout the year we will be providing youth opportunities to hone their basketball skills. Stay tuned for activity dates as they come around.